Yes we mean GIANT bubbles! 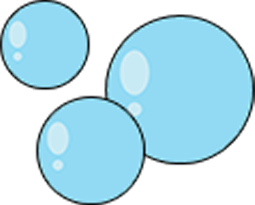 Not medium sized bubbles or even slightly bigger than average bubbles!! HUGE BUBBLES!! 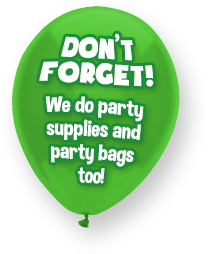 Your entertainer will bring there giant blowing bubble kit to wow the kids with humongous sized bubbles that are even bigger than they are!! A really fab extra that goes well with any party! Glad we went for the bubbles….. I would not hesitate to recommend Froggle Parties.